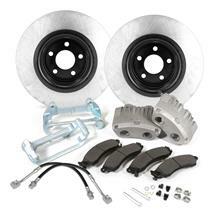 When adding more horsepower to your 2003-2004 Cobra, don't forget to upgrade the brakes for added safety on and off the track. 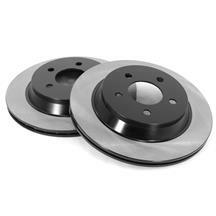 A Mustang big brake kit is a great way to both add safety to your high horsepower Mustang, but also give your Terminator a great new look! 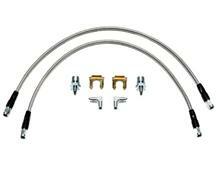 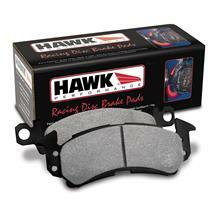 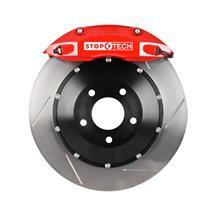 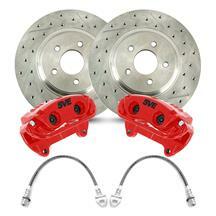 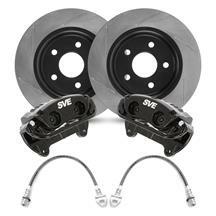 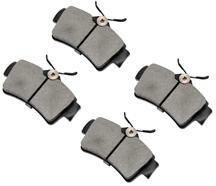 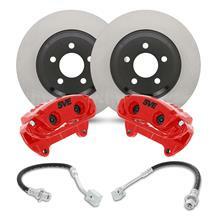 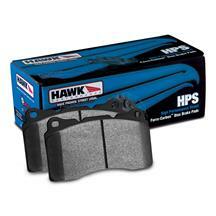 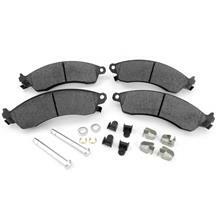 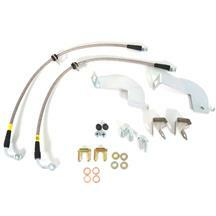 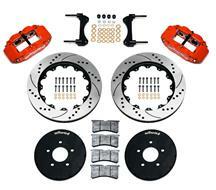 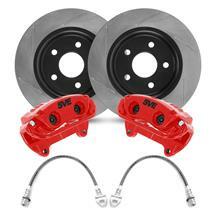 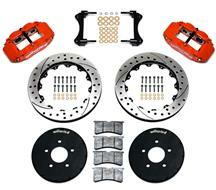 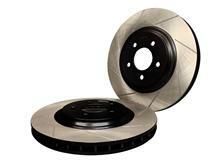 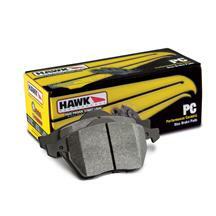 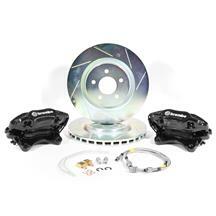 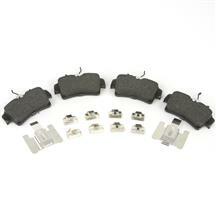 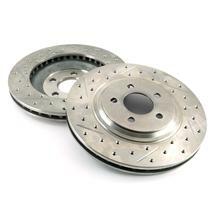 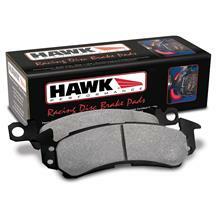 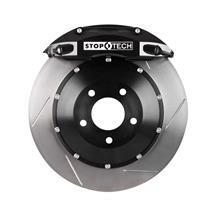 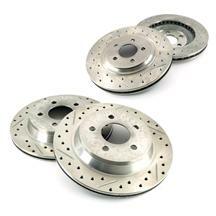 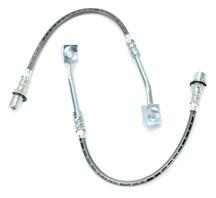 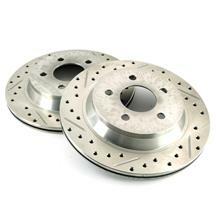 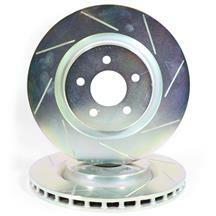 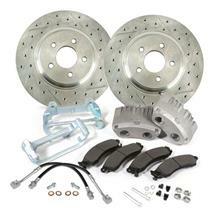 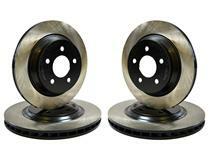 These brake kits improve braking power and reduce stopping distance for great performance on and off the track. 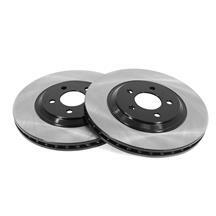 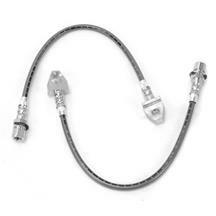 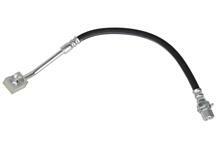 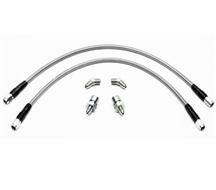 Take your pick from Cobra brake kits, brake pads, drilled and slotted rotors, stainless steel brake lines and much more to have your Stang stopping on a dime.